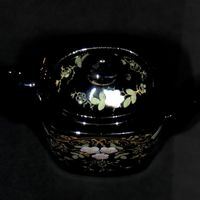 A hand-painted Chatsworth china tea kettle made in England. 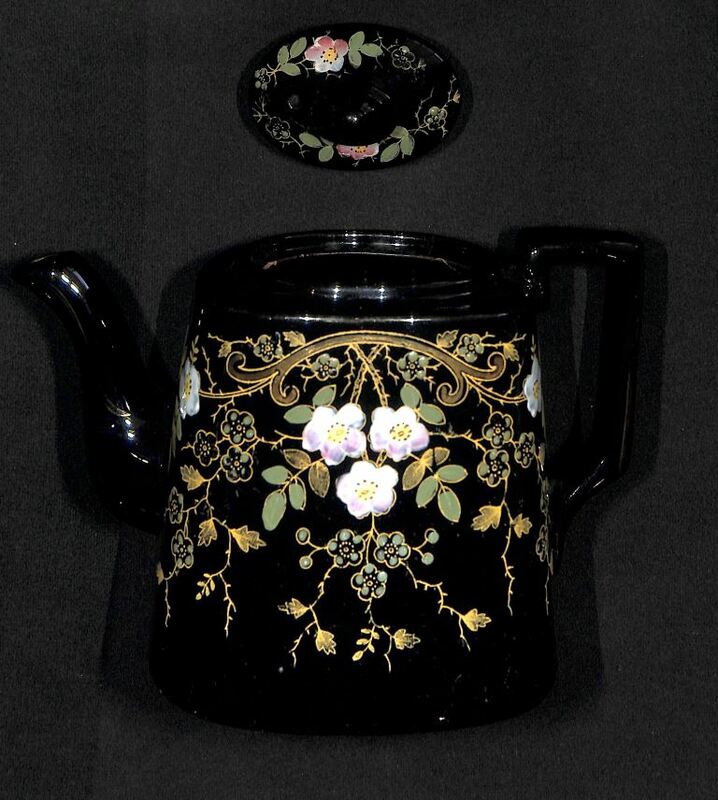 This type of kettle was named after the Duke of Devonshire, who was a member of the Chatsworth House. 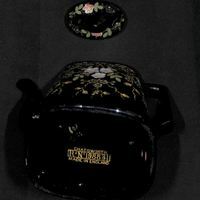 This particular kettle was owned by a member of the Janson family, either Carolina Österholm or Matilde Österholm Janson, who likely would have acquired the antique in the 1890s. 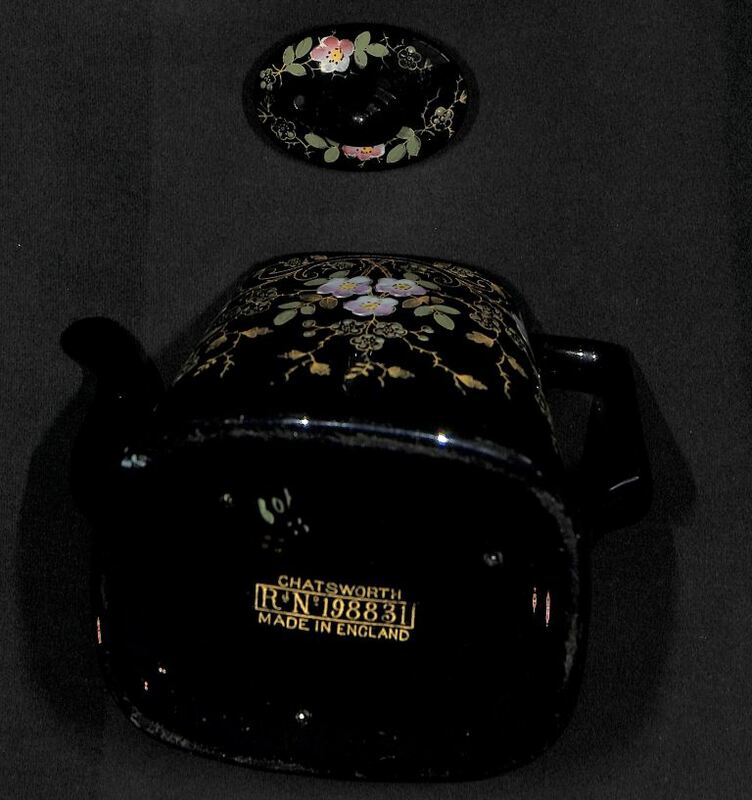 The tea kettle was donated by Edwin White and Carolyn White to the Oviedo History Harvest held in April of 2015. Original color digital images: Private Collection of Edwin White and Carolyn White. This resource is provided here by Edwin White and Carolyn White and is provided here by RICHES of Central Florida for educational purposes only. Woodham, Jonathan M., and Guy Ryecart. 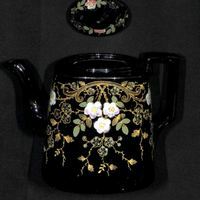 The Kettle: An Appreciation. London: Aurum Press, 1997. 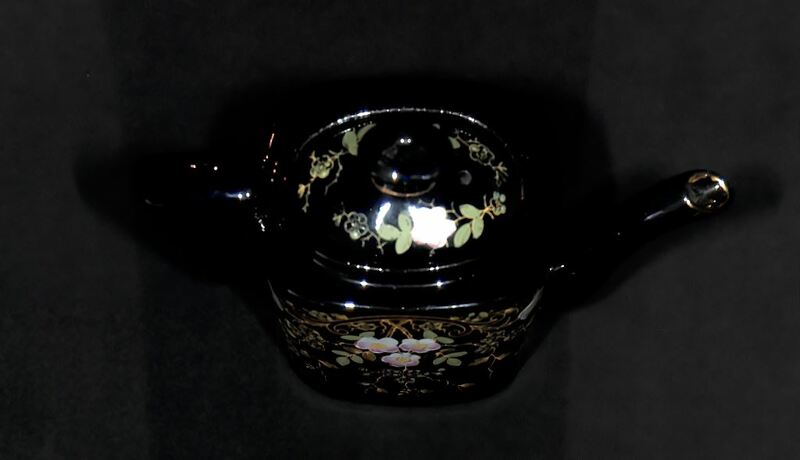 “Chatsworth English Tea Kettle.” RICHES of Central Florida accessed April 20, 2019, https://richesmi.cah.ucf.edu/omeka/items/show/6296.